Steve Hargadon, the man who was the consultant to the social networking service Ning in Education, is out of his paid job due to the economic downturn. (See his blogpost Thanks, Ning.) I’m almost ashamed to admit that I have taken this great service for granted, to the extent that I didn’t use it nearly enough, thinking, “Oh, I’ll get around to that later.” But of course Web 2.0 is a product just like anything else, and if you don’t contribute, it will not survive. 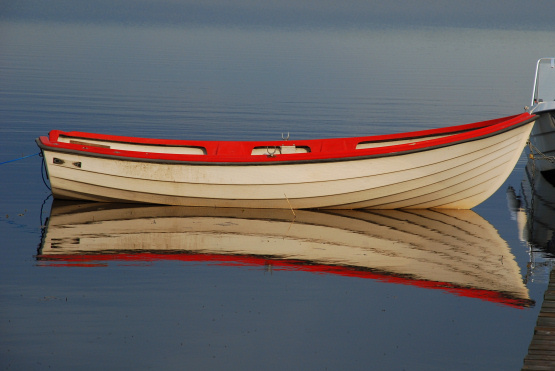 There are many ways to pay for a service, but not using it is not one of them. Use it or lose it. His Classroom 2.0 is nominated for best educational use of a social networking service in the 2008 Edublog Awards (winner 2007). 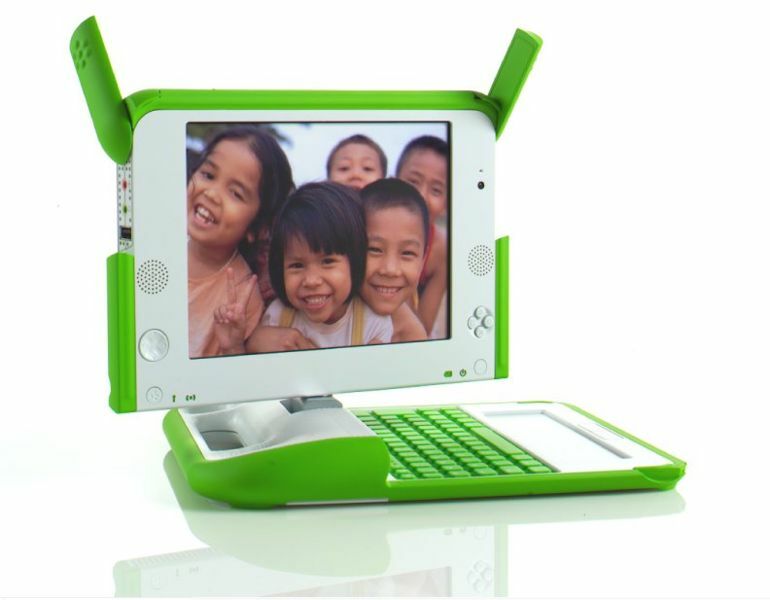 One of the projects that has inspired me over the years is Nicholas Negroponte’s One Laptop Per Child. He set out in 2005 with the vision of designing a fully functional $100 laptop for children in emerging economies. Quitting his job as the head of MIT’s Media Lab, he set up a project team, fired up the open source community and won over heads of state from Nigeria to Uruguay and corporations from Quanta Computers to Intel for his educational project – an amazing feat.